This Patient information leaflet – PIL provides support to medicine usage. 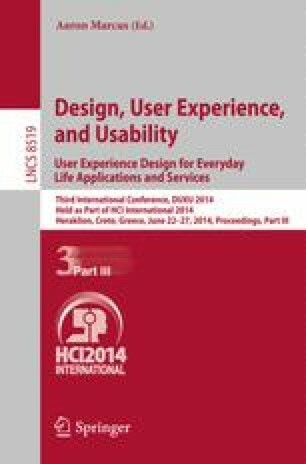 However, there is a lack of empirical evidence on the usability of PILs since most research has focused on their readability and legibility, and legal regulations worldwide have neglected their usability aspects. Considering the importance of this matter, a proposal for assessing PILs’ usability is presented here, consisting of three phases: (1) task analysis diagram flow, (2) interaction test, and (3) follow-up interview, and the outputs are analyzed in a qualitative manner. To validate the usability assessment proposed, a study was conducted in Brazil with 60 participants on using medicines differing in their pharmaceutical presentation, based upon the instructions in their PILs. The results showed a direct relation between task complexity-errors; and the decision points-actions/ steps. The usability assessment aids in identifying drawbacks in the PILs design and information flow, thus, providing support to improvements towards their effectiveness in medicine usage.